Accident victims and their families may not know what to do and whom to turn to after a devastating injury caused by another party. While the victim recuperates and is unable to work, medical and household bills still keep piling up. Such a despairing situation seems overwhelming. However, don’t despair – there is legal help available. A personal injury victim requires skilled and expert legal representation. An experienced injury accident attorney in Irving, TX aggressively defends your rights so you may receive adequate compensation for your injuries. While we try to settle cases, we are willing to go to court for our clients when necessary. Contact us for a free evaluation of your personal injury case. Even non-life-threatening injuries may cause months of pain and inability to work. Some victims may never return to the jobs they once held because of the injury. Consult our injury accident attorney in Irving, TX for expediting the tedious looking legal process. 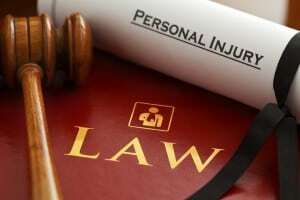 Under Texas’ statute of limitations, lawsuits in personal injury case must be filed within two years of the date of the accident. 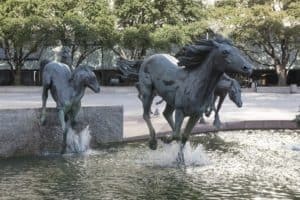 Visitors to Irving should see The Mustangs of Los Colinas, one of the world’s largest equestrian sculptures. The Ruth Paine House Museum is the place where Lee Harvey Oswald spent the night of November 21, 1963, the day before assassinating President John F. Kennedy in Dallas. 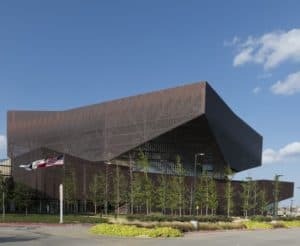 repositories of African-American culture and heritage.” Irving’s Las Colinas community is one of the country’s first planned developments. Las Colinas also boasts the Irving Convention Center. Junk motor vehicle – defined as a vehicle visible from the street or private/public property with no current license plate or sticker – and inoperable. Putting the trash out too early – no earlier than 6 p.m. the day prior to collection. Irving takes public health seriously. In Irving, people can only smoke indoors in nine specific buildings open to the public. Police Department can provide reports of the accident. When documenting your claim with our personal injury attorney in Irving, it is important to keep all medically-related receipts – including ambulance fees, if applicable – and police accident reports. If possible, take photos or videos at the accident scene. Keep all insurance records and any information related to the incident. This helps your attorney with any claim or lawsuit. If You’ve Suffered, Contact Our Injury Accident Attorneys in Irving, TX Now! If you have suffered a mental or physical injury resulting from an auto accident, a work accident, a pedestrian accident, or even a dog bite, you may be entitled to compensation and should visit the Dashner Law Firm in Irving, TX. 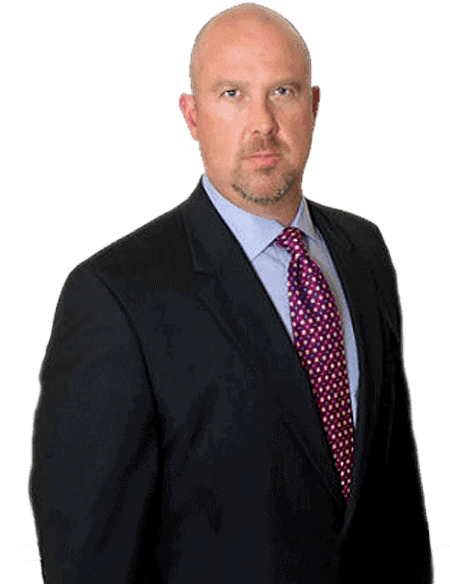 Geoffrey Dashner, Attorney at Law, can step in and help you get the resolution you deserve. At the law offices, our personal injury attorneys in Irving always treat you as an individual, and your first consultation is always free.